This is part of the Butterfly nebula. 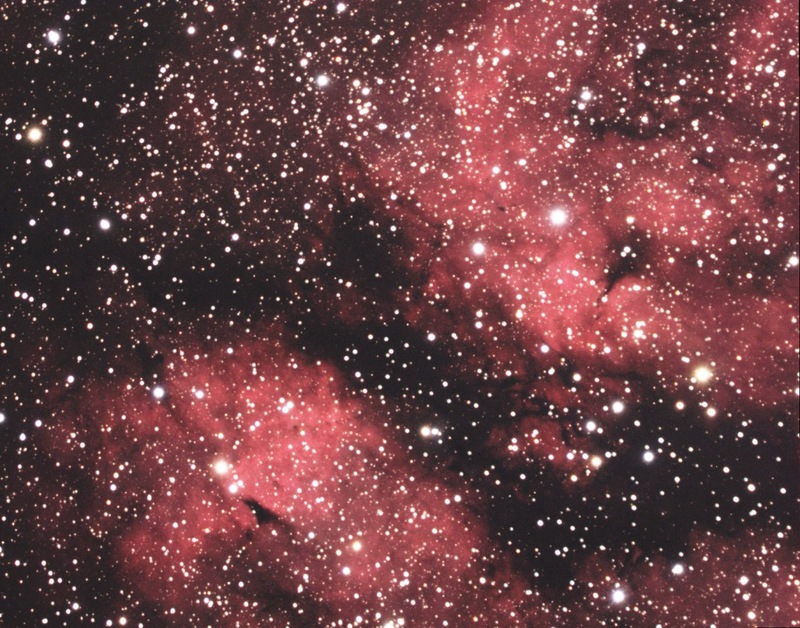 IC1318 refers to the large area of nebulosity near the star Sadr (Gamma Cygni) see: this page for a wider field of view. Hopefully this image will become part of a wide-field composite.